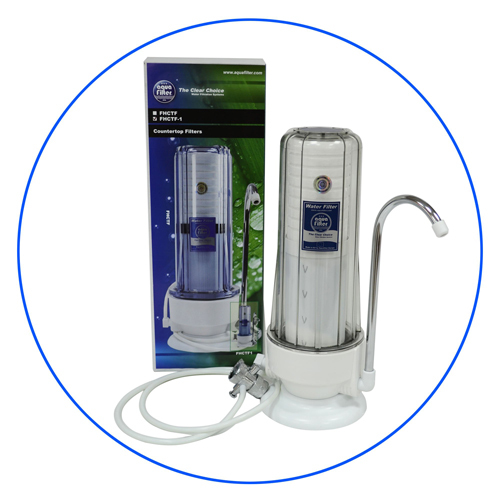 The company’s mission is to raise the living standards of customers by providing them with a clean and healthy water. 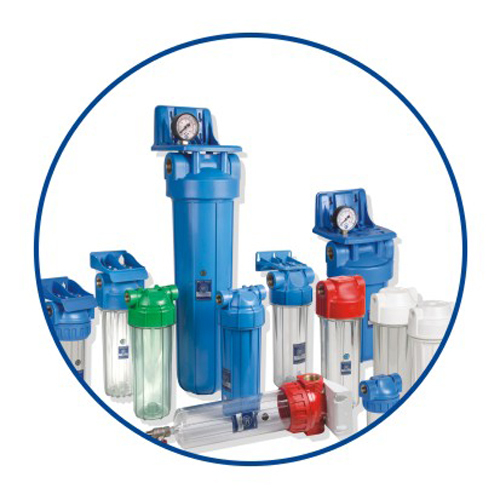 Aquafilter Europe Ltd. is a Polish manufacturer of water filters and components for water treatment. 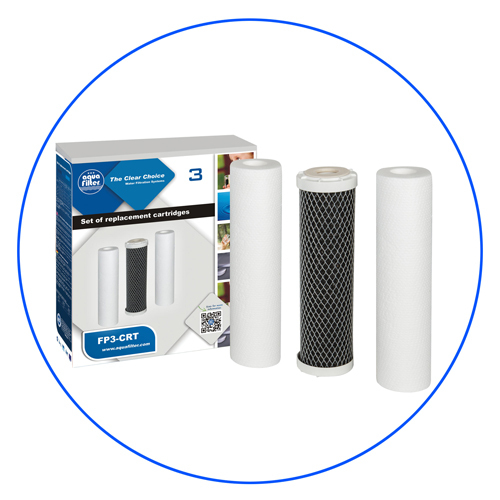 AF Europe offers products for: microfiltration, ultrafiltration, nanofiltration and RO filtration. 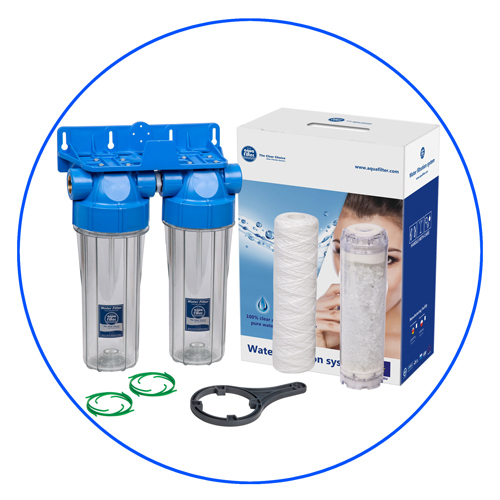 Today the company manufactures about 90% of all of its components and finished products in Europe according to NFS, ROHS and CE standards.Using the knowledge and experience of we l-qualified engineers and designers Aquafilter Europe products are distinguished by excellent quality and modern design. 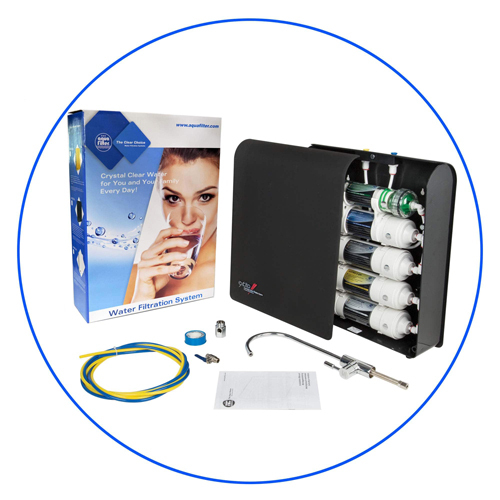 The highest technological standards are an integral part of our production activities with NFS and European standards applications – particularly, in relation to components for drinking water treatment, with the focus on the overall health of its customers.